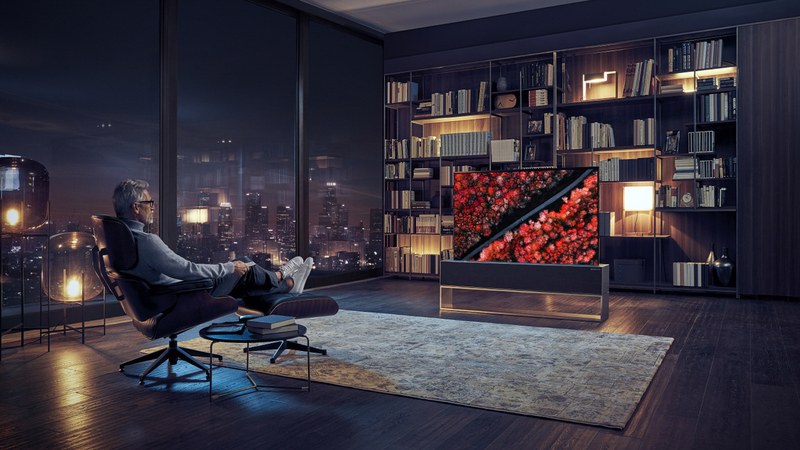 The world’s second-biggest television set maker didn’t say however when its rollable TV—which was first unveiled two years ago at CES 2017—will be released or at what price. 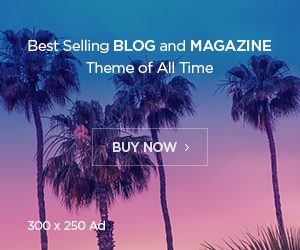 The Consumer Electronics Show (CES) is probably the world’s biggest show when it comes to new TV technologies: No wonder, that’s how the event got its start more than 50 years ago, with televisions, radios, microphones, headsets, etc. 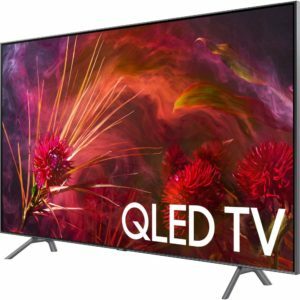 And this year is no different with all the major TV manufacturers in the planet showing their latest generation sets that will ship in the next few months—some next year and some never—including Foxconn/Sharp, Hisense/Toshiba, LG, Panasonic, Samsung, Sony, TCL or Vizio. 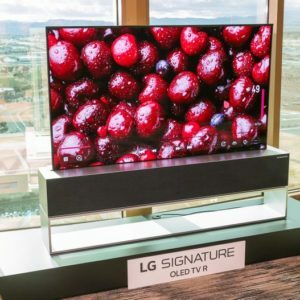 The most spectacular TV that I’ve seen at the 52nd edition of CES was LG’s Signature OLED TV R, a 65-inch rollable 4K HDR television (with the same display found in the manufacturer’s other high-end TVs), that rolls up and down from a cabinet with built-in speakers and all the connectivity ports (HDMI, USB, power…). The TV has three modes: Full View (the display fully rolls out to watch TV), Line View (the display is partially unrolled and can show the time, the weather, photos, an ambient scene like a fireplace, stream music and access to the home dashboard) and finally Zero View (the display disappears but you can still listen to music through the 100-watts built-in Dolby Atmos speakers). LG’s rollable TV will have both Amazon Alexa and Google Assistant built-in as well as support for the Apple AirPlay 2 wireless technology and HomeKit—the former allows users to stream videos, music, photos directly from their Apple devices, while the latter can control the TV using Apple’s Home app or its personal digital assistant, Siri.